Cold Dude Computers: New Windmill Pin! 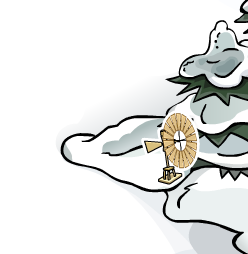 Recently Club Penguin released a new Windmill Pin! It looks pretty 'old' but I think it's cool! It is located at the Dock. This design has got to be one of my favorite pins! What's your favorite design of a pin? Leave a comment and let us know!